Please call 0161 652 6347 anytime for further information. Welcome to Neptune Bathrooms Manchester . When it comes to bathrooms, we know a few things. 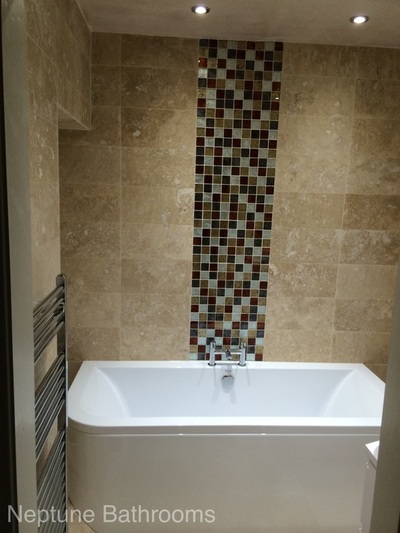 We have been building some of the best bathrooms Manchester has to offer and our team of skilled bathroom fitters Manchester work tirelessly all year round creating some stunning bathrooms to your budget. ​We are skilled in all types of bathrooms like wet rooms, bathrooms for elderly and disabled, en-suite bathrooms and all the extras such as tiling, bathroom lighting and creating beautiful false ceilings to help bring you the perfect bathroom. 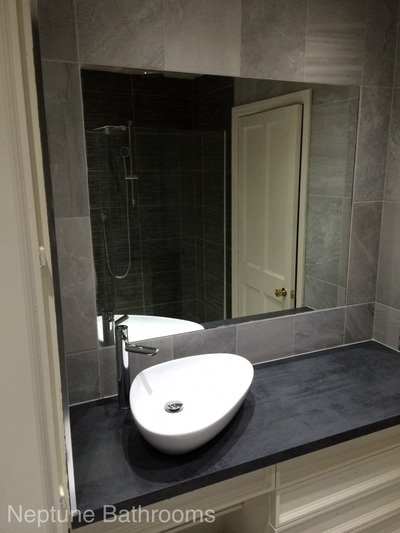 For the best bathroom fitters Manchester has to offer, we are based in Manchester and provide our bathroom fitting service to all areas of Greater Manchester, Oldham, Rochdale, Wilmslow, Stockport, Bury and Salford. We are a local Manchester bathroom fitting company that takes pride in local and reliable working ethics. Recent Bathrooms & Wet Rooms . 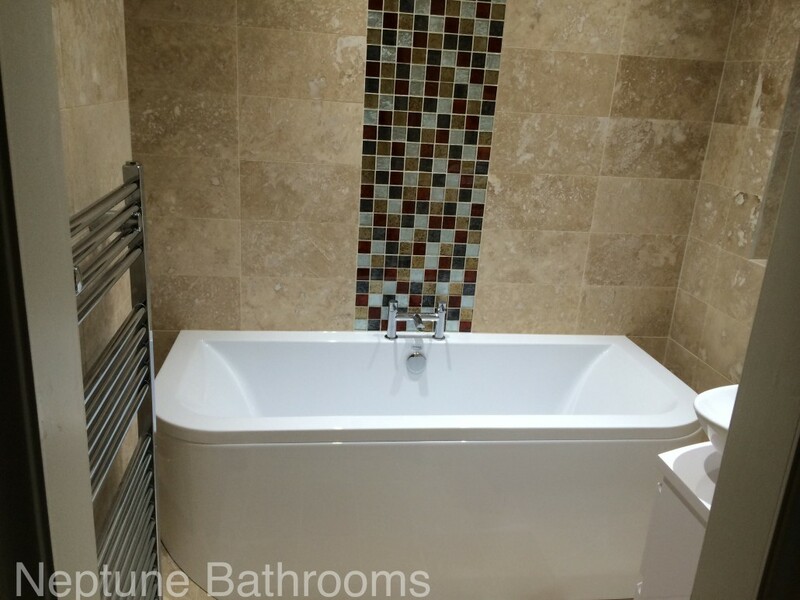 6 Reasons to choose Neptune Bathrooms. We install the best designer bathroom ranges from Hansgrohe, Siemens, Mira and some of the best designer bathroom integrated appliances to bring you some of the best bathrooms Manchester has to offer on your budget. 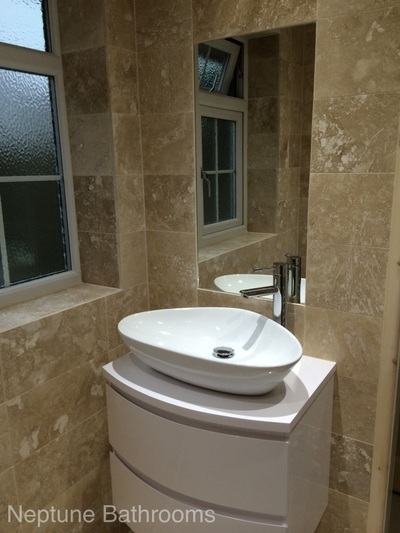 No matter how small the job or how big, every bathroom gets the same love and attention it deserves, we understand that each bathroom will be as individual as you are so we go the extra mile to build a bathroom you will be proud of. With hundred of bathrooms installed over our 12 year reign being the best bathroom fitters Manchester has to offer, we have received loads of testimonials from highly satisfied customers that have trusted us and referred us to their friends and families. 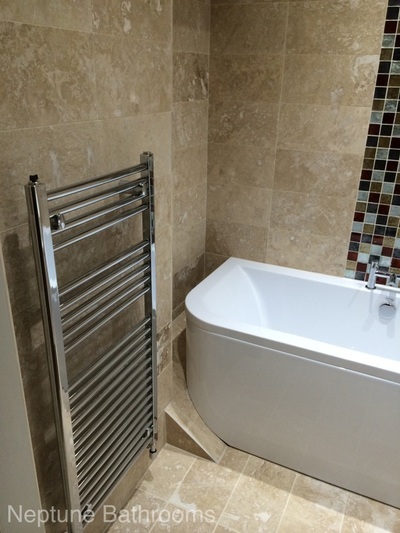 Being a local bathroom fitters Manchester is everything, it means we can be on hand for you and you know that you are going to get real Manchester bathroom fitters and the best local, reliable service for your bathroom from qualified tradesmen. With guarantees on all the bathroom products we supply, you can rest assure that your bathroom amenities will run for years without fault. Oh, did we mention that we are time served plumbers too? Well you have nothing to worry about. "THE BEST DESIGNER BATHROOMS MANCHESTER HAS TO OFFER"